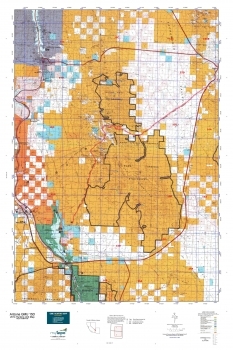 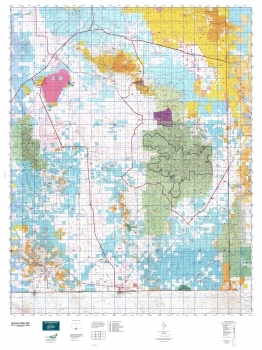 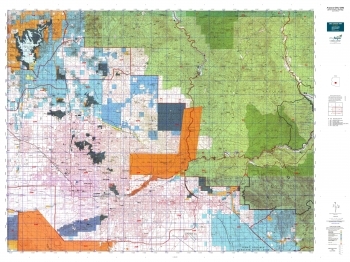 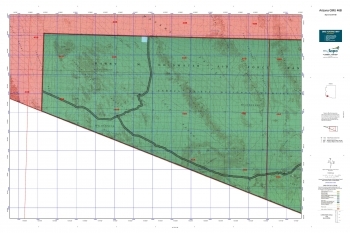 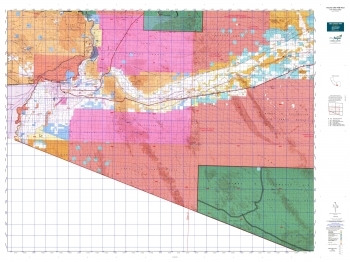 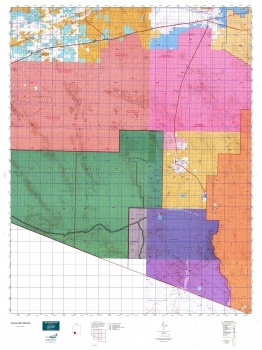 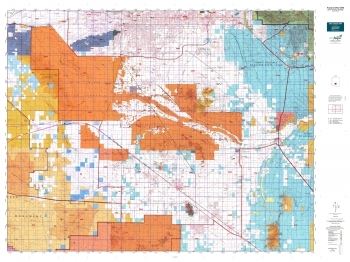 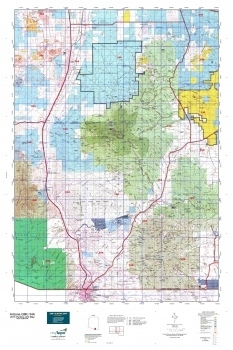 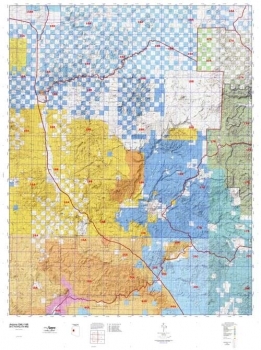 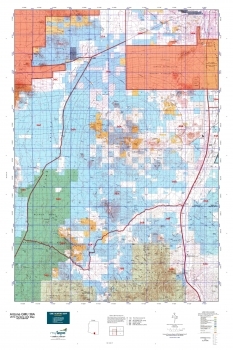 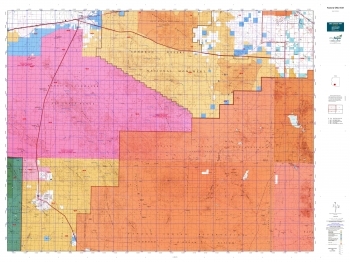 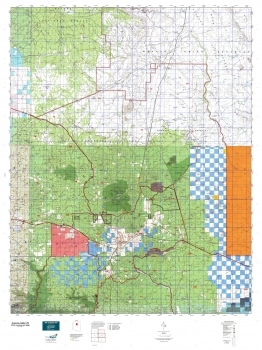 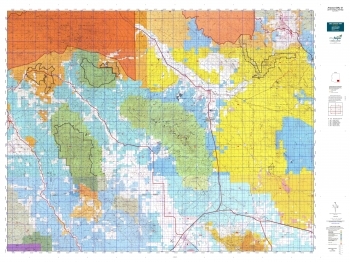 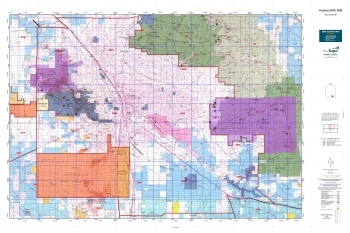 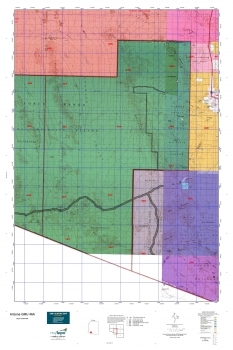 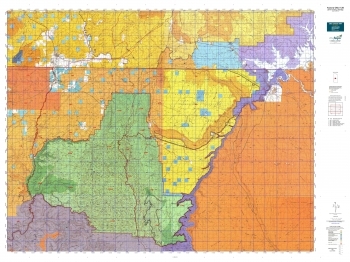 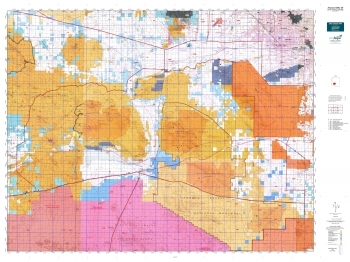 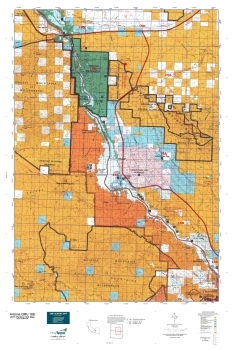 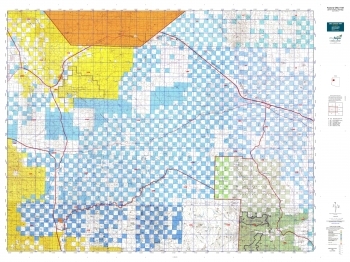 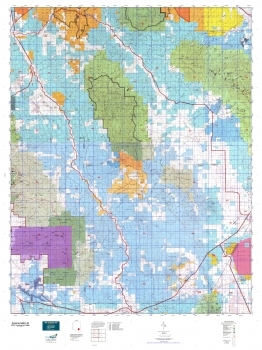 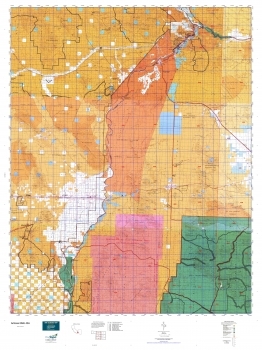 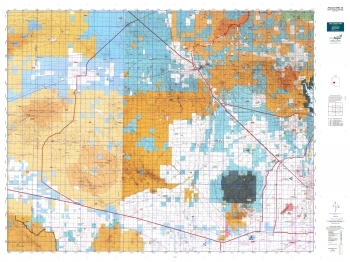 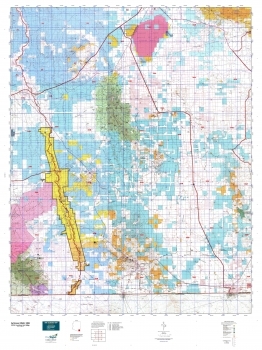 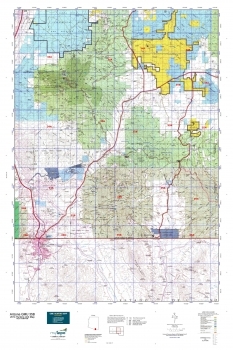 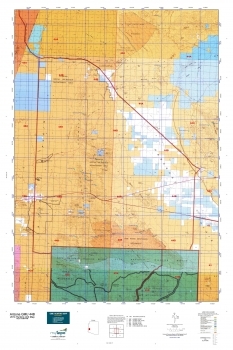 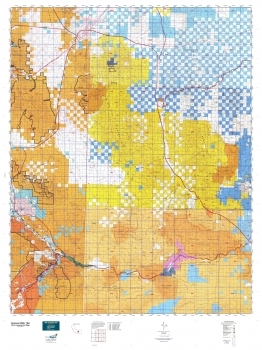 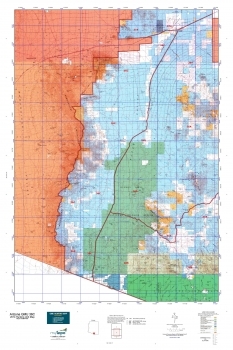 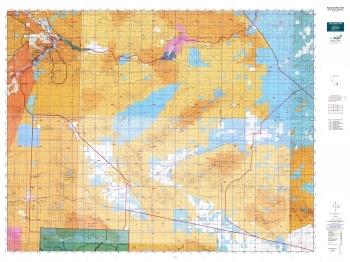 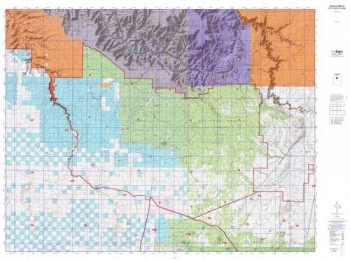 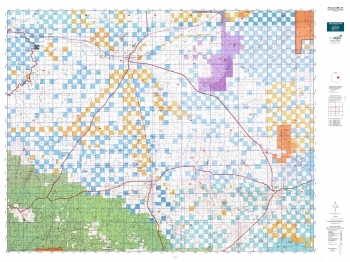 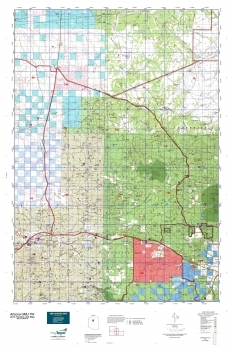 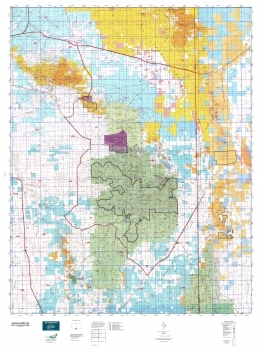 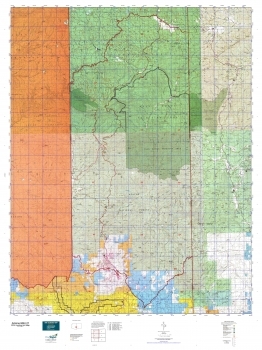 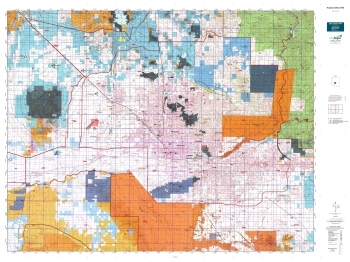 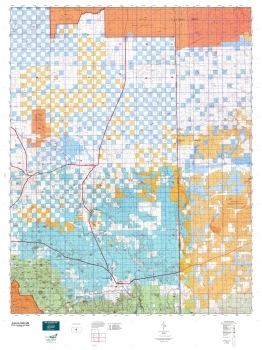 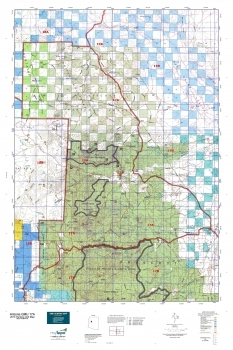 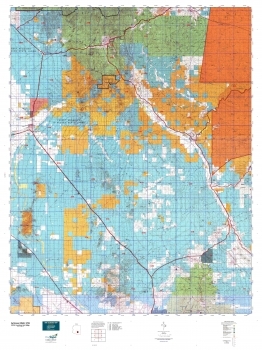 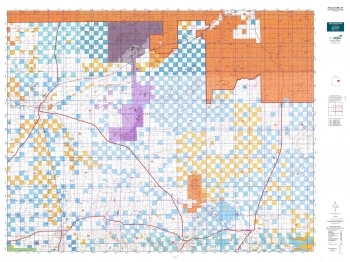 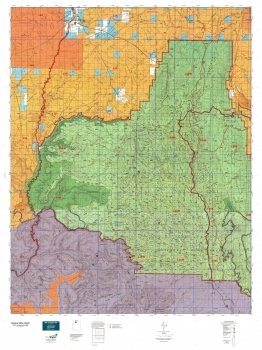 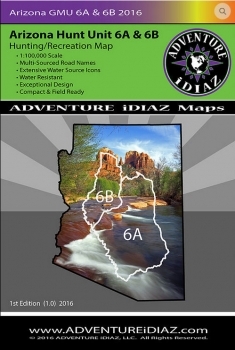 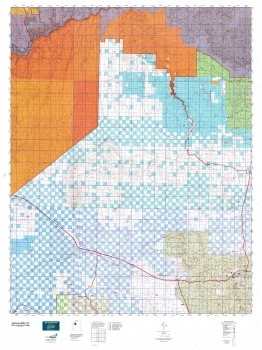 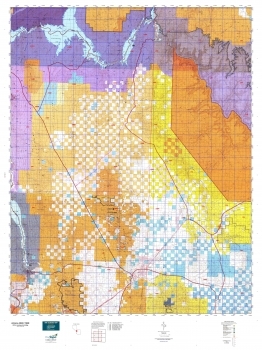 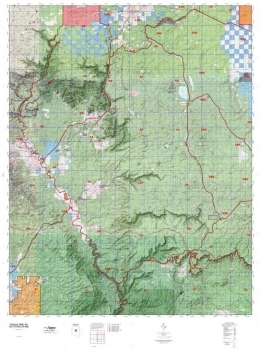 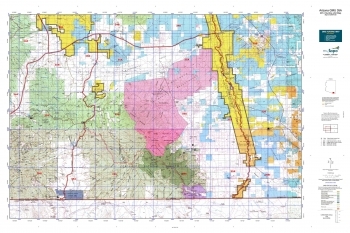 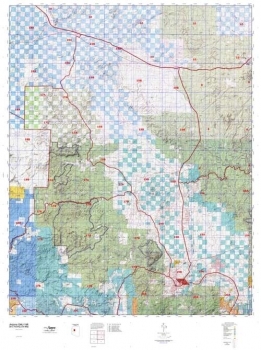 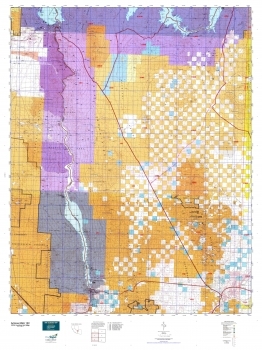 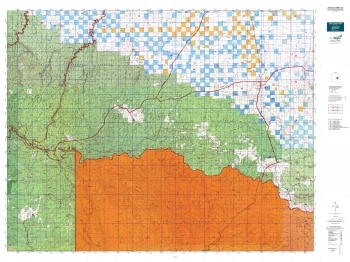 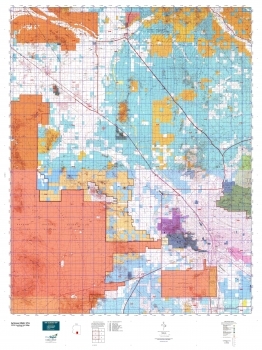 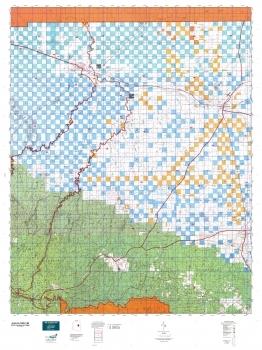 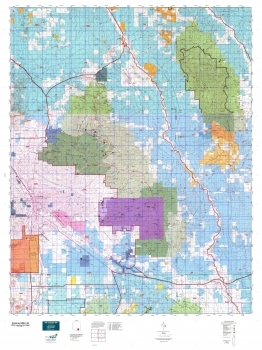 A comprehensive, two-sided Arizona hunting map, made of tear resistant and waterproof paper. 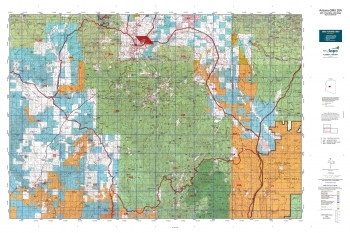 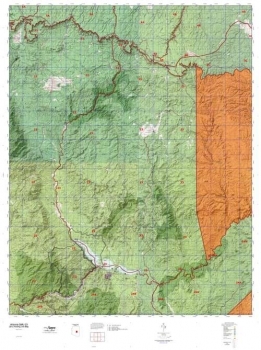 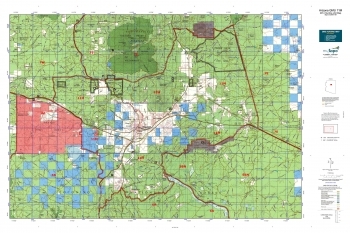 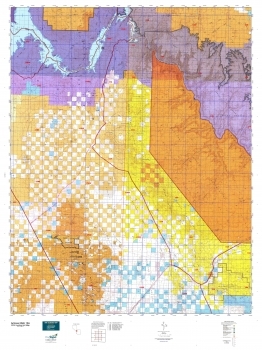 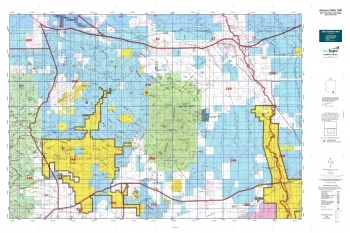 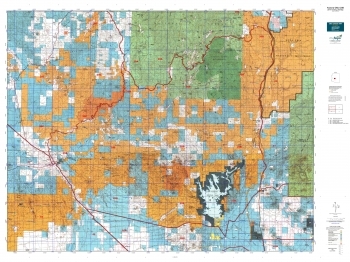 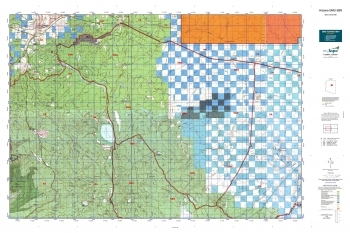 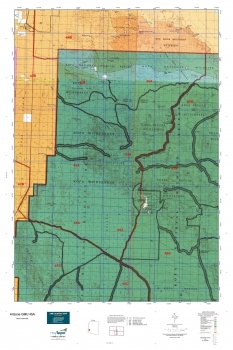 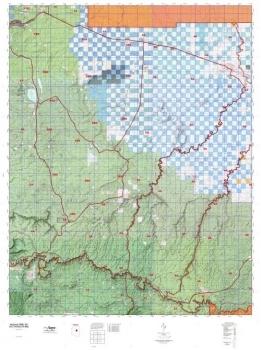 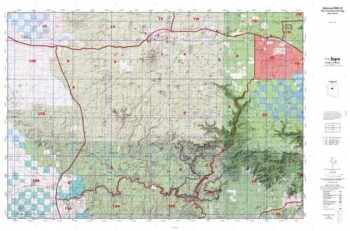 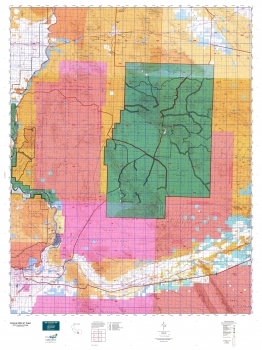 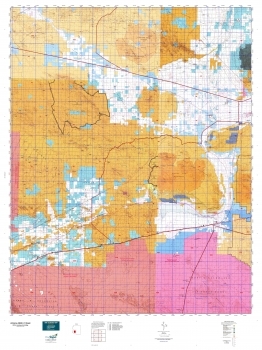 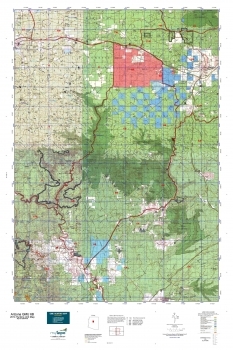 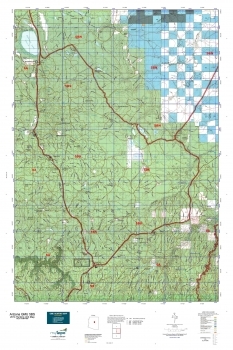 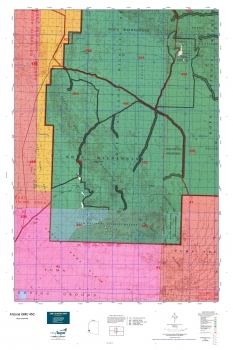 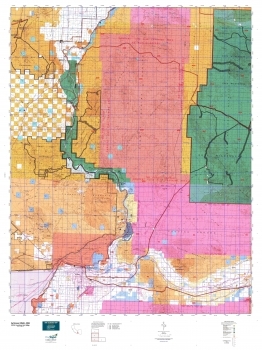 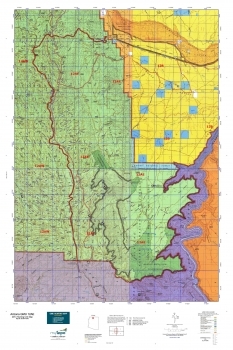 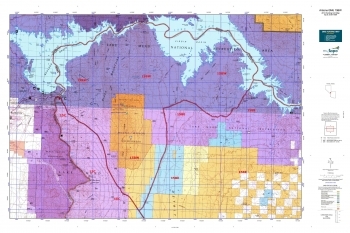 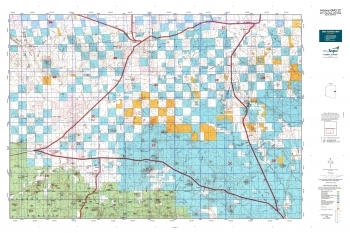 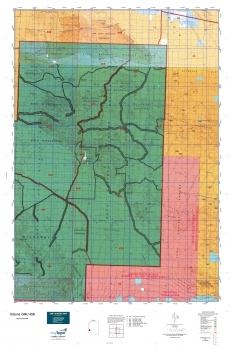 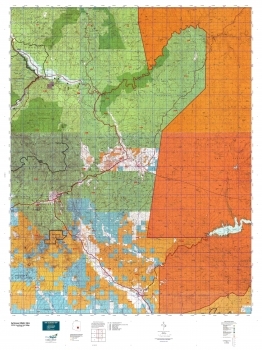 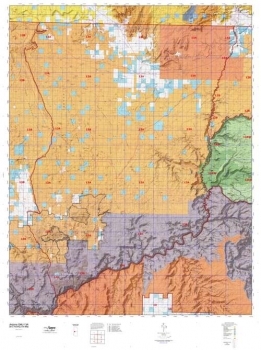 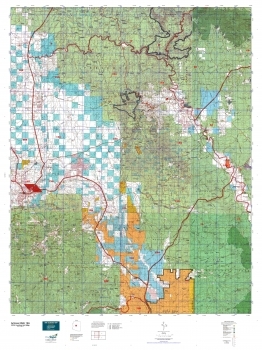 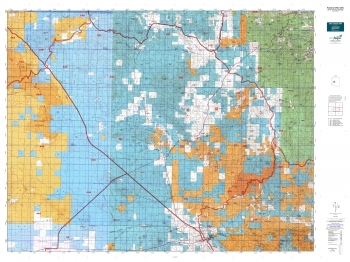 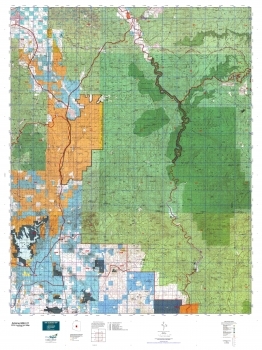 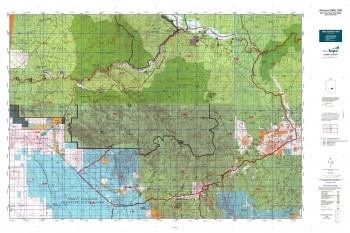 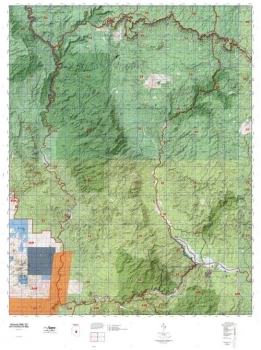 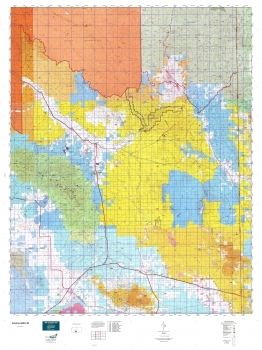 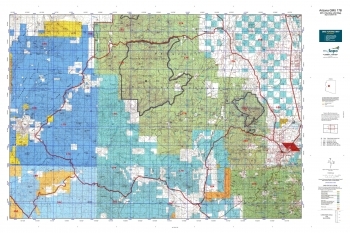 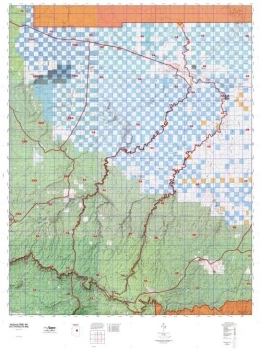 It shows land ownership status, game information, climate info, shaded relief, topographic and hypsographic contours, forest service roads and numbers, campgrounds, and major highways into the unit. 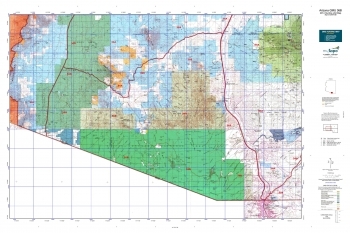 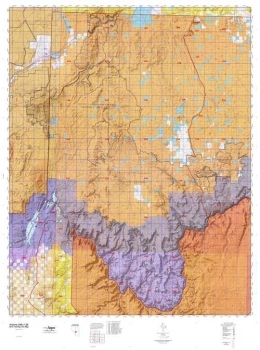 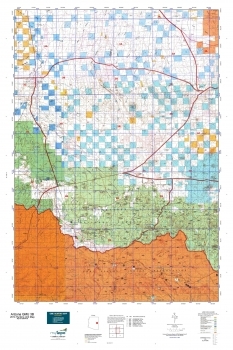 It also indexes the 7.5' topographic maps for those that need better detail of a particular area.